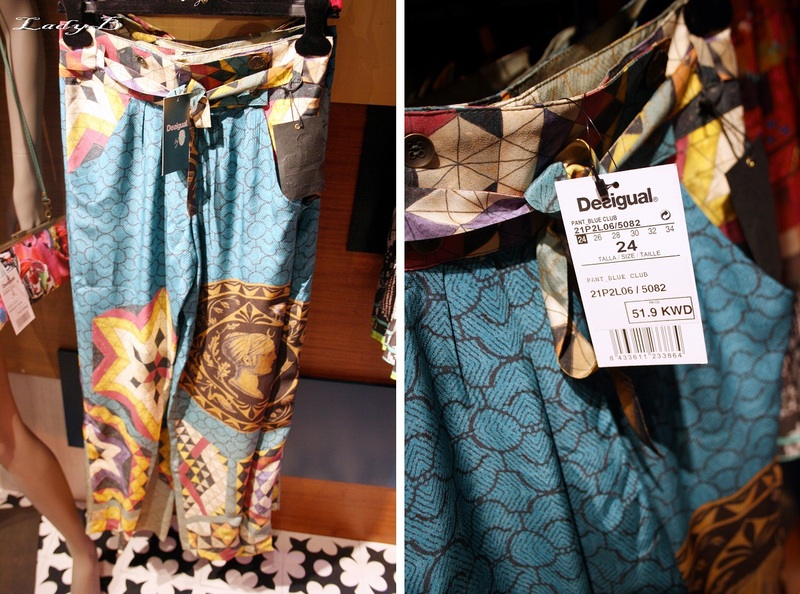 Apparently the collaboration of Christian Lacroix & Desigual is still going strong and so is my obesssion with printed pants..
For our scalding hot weather, light materials are perfect substitute to heavy denim and who would say no to sporting summery colours. This pants can be easily styled up or down, you can go for a simply tshirt tucked in for the day or an asymmetrical top if you are muhajababe. Can be worn with a fancy shirt, a blazer and a fancy necklace for night time ! Apparently its on going since last November if i'm not mistaken ! and I totally discovered it by pure coinsedence, Just updated the post with my previous post ! 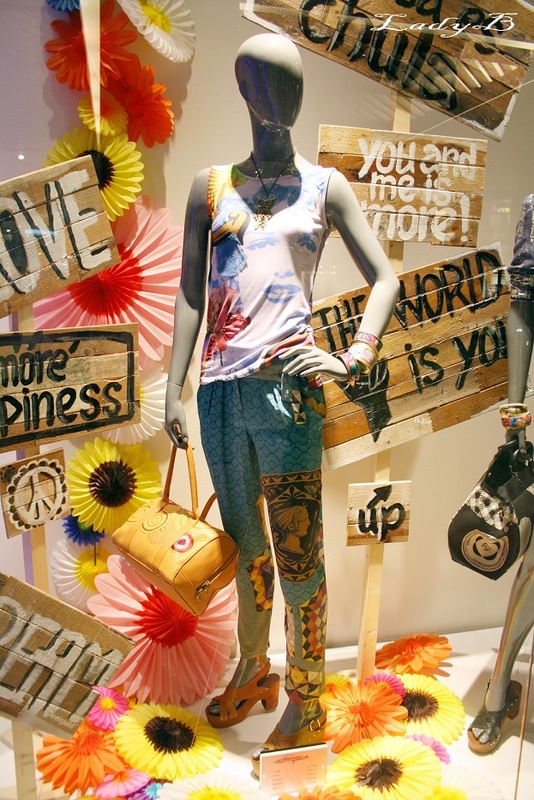 Hi, glad you like Mr. Lacroix design for Desigual. Our collaboration with Monsieur Lacroix is a long term relationship, you'll find more of his designs in our next collection too. Greeting from Bcn! Thank you, glad you made this clear ! I also love Lacroix's Geometry jacket for Desigual, so hard to find in Canada.